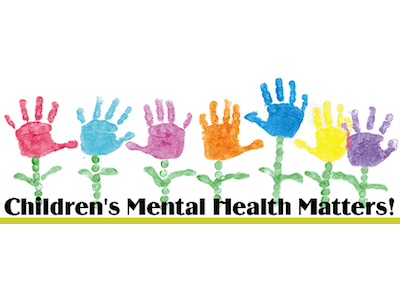 Is your child experiencing excessive worry, frequent meltdowns, temper tantrums, difficulty paying attention, having behavior or social difficulties, and/or other problems (see below)? Get a thorough assessment and the right treatment plan. See your child thrive! 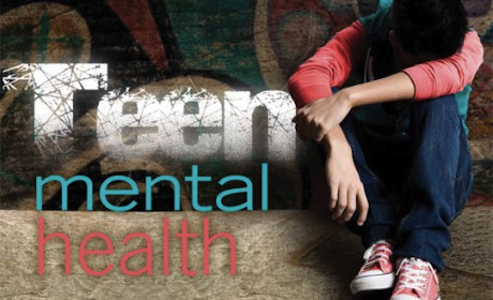 The teenage years can be extremely challenging and stressful for the adolescent and their family. Let our experienced clinicians help your teenager open-up and communicate more effectively. Help provide your adolescent with the right help to become more emotionally healthy, responsible, and to realize their potential. There are many issues that can adversely affect us from young adulthood to the senior years. Learn how to successfully manage and overcome negative moods and external stressors that cause suffering. Identify and eliminate self-defeating behaviors. Develop skills to train your mind and move through life to become your best self. Increase vitality and meaning in your everyday life. Gain more satisfaction and happiness. • Addictions and Abuse Disorders, including Alcohol, Drugs, Food, Gambling, etc. • Maintain improvements in your relationship. Your relationship is your most important investment. Develop and strengthen the qualities of positive, healthy relationships that the latest research has discovered. Improve your family members’ ability to communicate and resolve conflicts. Increase the connection and closeness between family members. Make it a priority that all family members, including your children, feel understood and accepted. Developing healthy relationships between family members gives our lives meaning and increases life satisfaction. 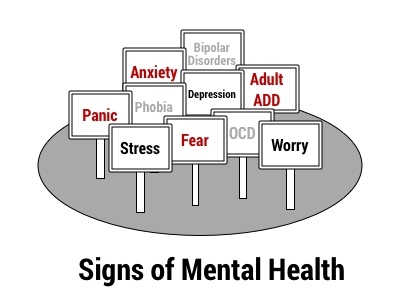 Some of the clinicians at Professional Counseling Services are currently being educated to offer behavioral care solutions to patients with chronic medical conditions that have a behavioral component such as type II diabetes, high cholesterol, high blood pressure, obesity, and other stress-related health issues. Considerable research has shown that more beneficial outcomes occur when primary care physicians coordinate patient care with mental health professionals with a strong behavioral medicine knowledge base. Obviously, if people are managing their emotions and behavior in a more conscious and healthy manner, various medical conditions could more effectively be treated. The use of specific computer programs and resources will also be incorporated. 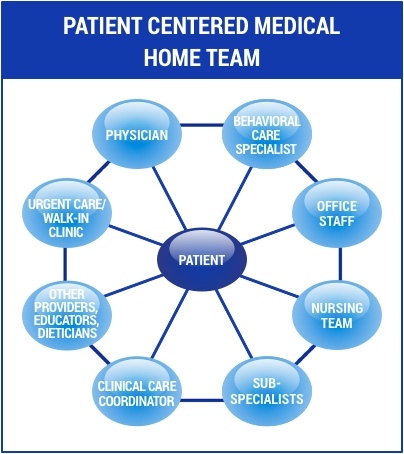 The integration of behavioral health with primary care medicine is very exciting and is on the way! Dr. Daniel B. Nicholas, PsyD. Dr. Nicholas is the Author of “Cognitive Coping Skills Protocols: The Ant Traps and Guidelines for Developing a Personal Positive Psychology” ©2009 (updated 2012).